Delta Force Paintball Derbyshire: 5 Exciting Centres to Experience! Delta Force Paintball Derbyshire offers paintball fans a choice of five awesome venues, all based in the midlands (covering Staffordshire, Birmingham, Leeds, Manchester and Nottinghamshire). The Staffordshire paintball centre is located within easy reach of Derbyshire, with attractive looking battlefields and numerous game zones to try out. As one of our smaller paintball centres, customers can benefit from a more personal touch for their paintball event. 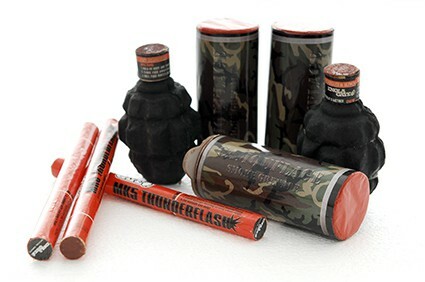 Players can even use a range of paintball pyrotechnics available at this centre, including paint grenades, smoke grenades & MK5 Thunderflashes! The Birmingham paintball centre is the biggest centre in the midlands, set on 64 acres of lush woodland and situated just off Junction 4 of the M42 motorway, it’s within easy reach of Derbyshire. The venue offers 10 movie-style game zones with Hollywood style props, including: A Bridge Too Far, Command Post, Chemical Alley, London Bus, Mad Murphy’s Jungle Attack, Pablo Escobar’s Air Strip, The Haunted Graveyard, Tomb Raider and Viet Cong Village. Suitable for adults and children over 8 years old, it’s an activity that the whole family can do! 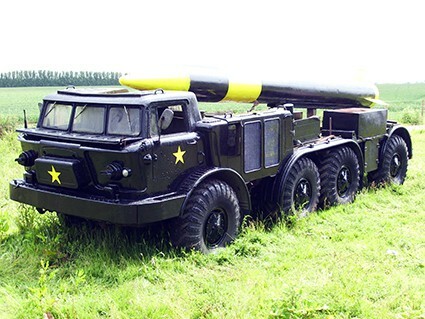 The Leeds paintball centre is another local venue offering paintball customers 9 large game zones complete with awesome showpieces such as an 80-foot-long Russian rocket (which is still mounted on its original Soviet launch truck). The centre also provides first-class facilities at basecamp, ensuring your day with us is as comfortable as possible. Delta Force Paintball Nottingham is definitely the easiest centre to find, set just metres from Junction 24 of the M1 motorway, with its own private entrance! Game zones at the Nottingham paintball centre include Viet Cong Village, Command Post, The Haunted Graveyard, Castle Wallenberg, Tomb Raider and Mad Murphy’s Jungle Attack. Manchester Paintball Centre sits just off the M6 motorway at Junction 17 and has gained a reputation for being one of the best paintballing centres in the UK. 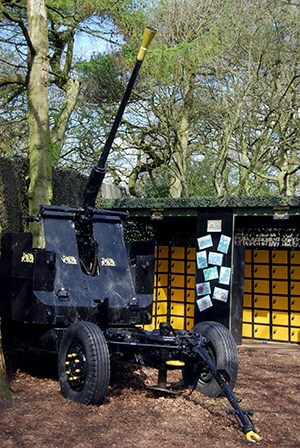 It features a fantastic selection of movie-themed game scenarios and huge props for customers to enjoy, including a genuine WWII Bofors Anti-Aircraft gun!